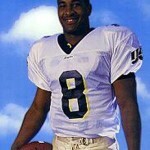 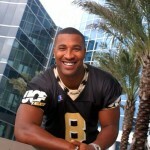 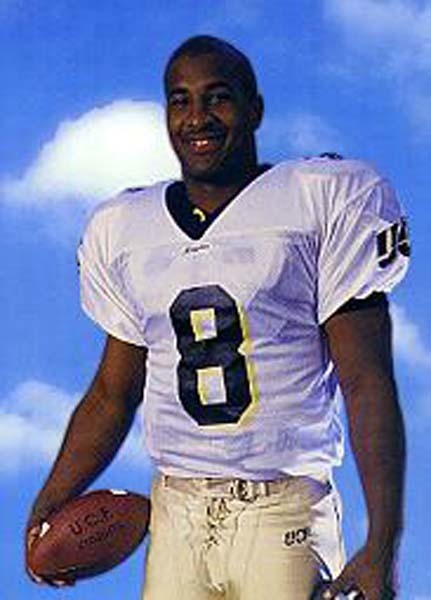 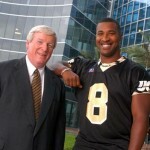 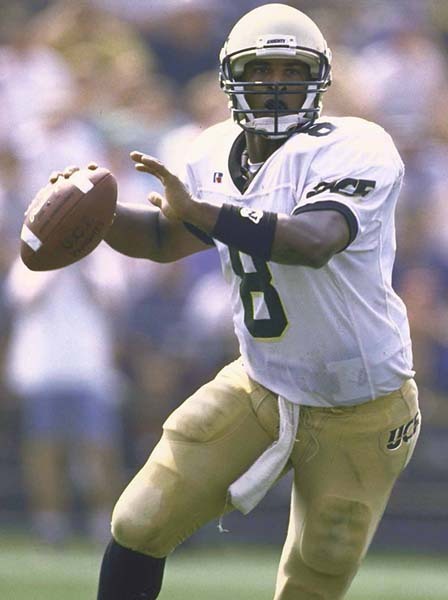 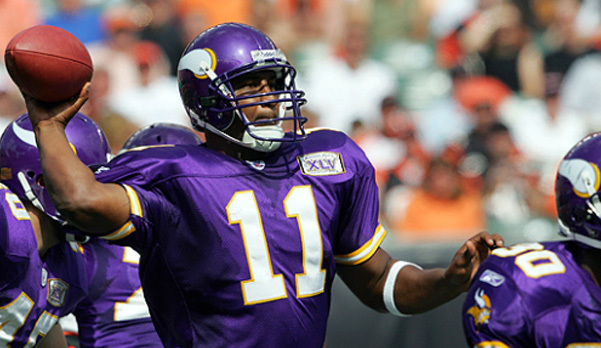 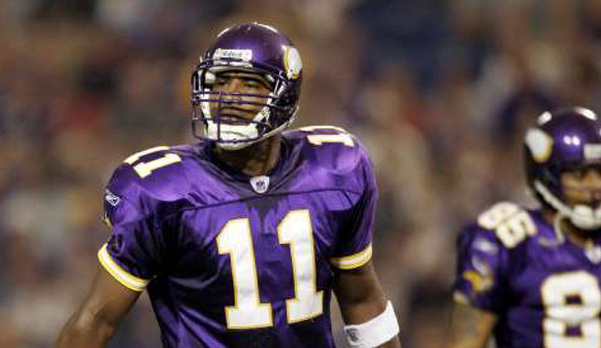 Although he had a love for baseball, Culpepper committed to play football at UCF as a quarterback where he rewrote virtually all of the school’s quarterback records, approximately 30 in all, many held by Darin Slack since 1987. 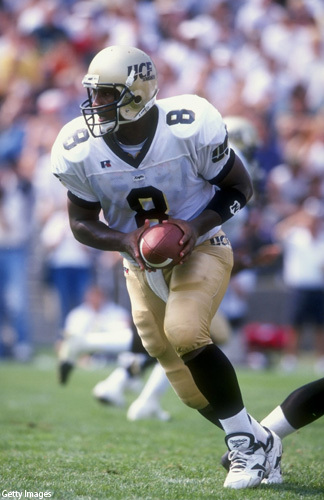 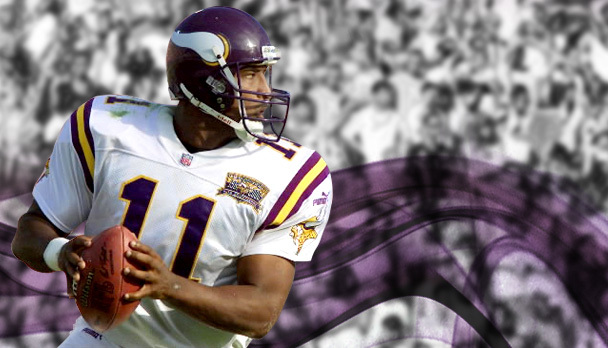 He also set an NCAA record for single-season completion percentage at 73.6%, breaking a 15-year-old mark set by Steve Young (71.3%). 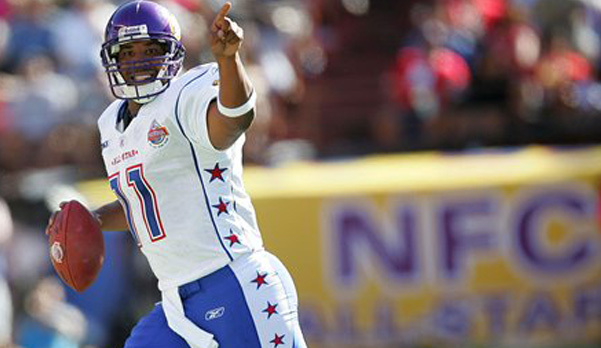 This record would stand until Colt McCoy (Texas) finished the 2008 season with a completion percentage of 77.6%. 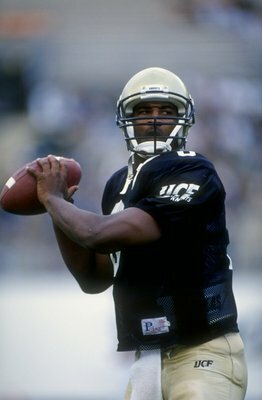 Culpepper accomplished a feat equaled by only two others in NCAA history when he topped the 10,000 yard passing mark and the 1,000 yard rushing mark in his career. 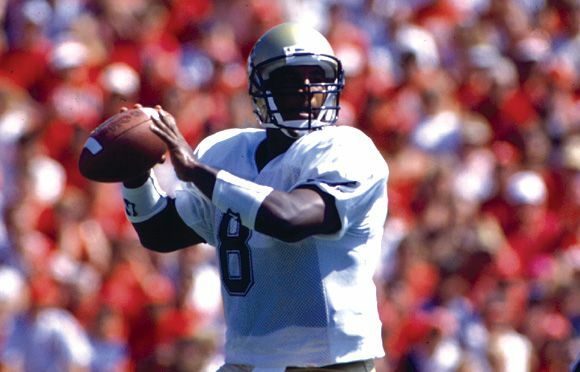 He finished his career sixth on the NCAA’s all-time total offense list for all divisions with 12,459 yards and was responsible for 108 career touchdowns (84 passing). 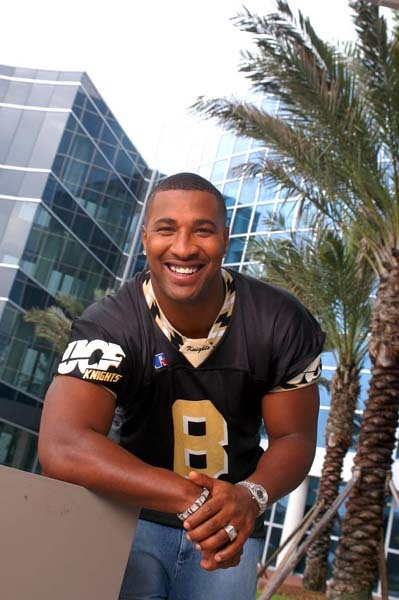 After his junior season, he was being lured out of the collegiate ranks to enter the draft and join the NFL, but instead returned to UCF to graduate and play his senior year. 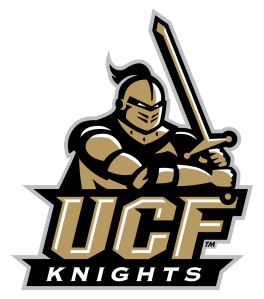 UCF posted a 9–2 record, losing only to Purdue and Auburn.